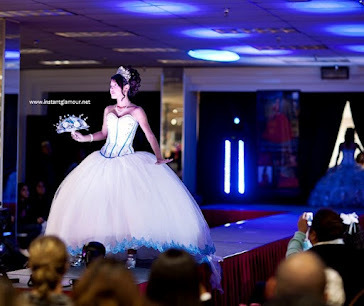 What do you think about this traditional quinceanera dress from Victorian Rose couture? Personally, I love the tradtional throw-back styles. This one reminds me of a wealthy landowners daughter at the turn of the 20th century. Do you want to have an old-school throwback quince? If so, this design is perfect!